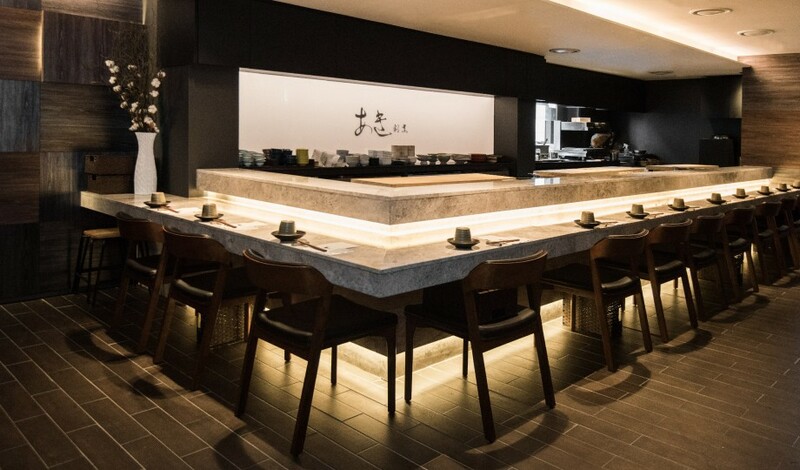 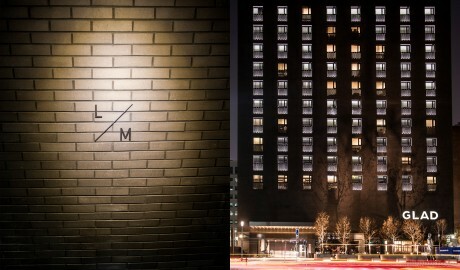 —A poetic expression in brick, Glad Hotel Yeouido, in Seoul’s high-rise “Manhattan” district, has put together a world guaranteed to make you happy. In the glimmering skyscraper-filled district of Yeouido, aptly nicknamed Seoul’s Manhattan, Glad Hotel Yeouido is already turning things on its head. 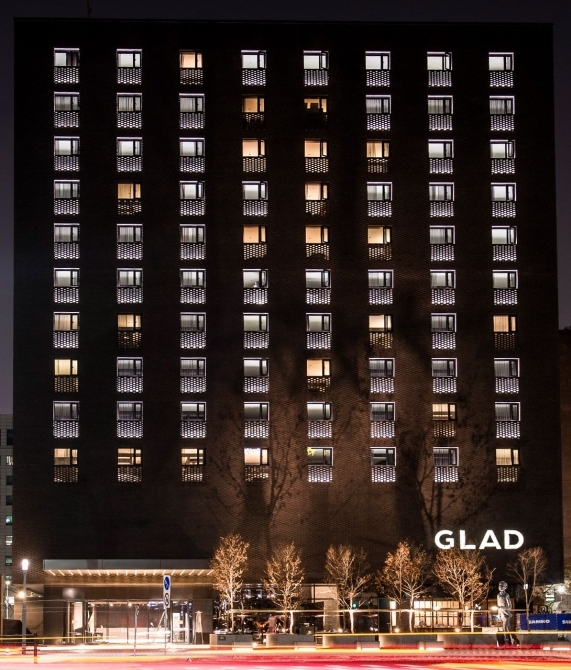 The hotel’s facade, with its unusual brick pattern, at once stands out from its neighbors’ modernist glass buildings. 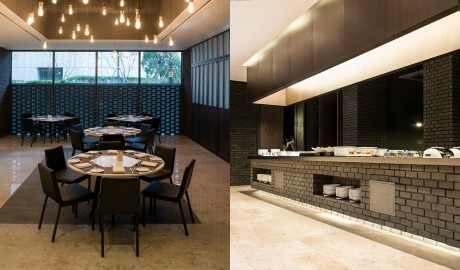 Bricks have also been wittily used in the hotel’s interiors. 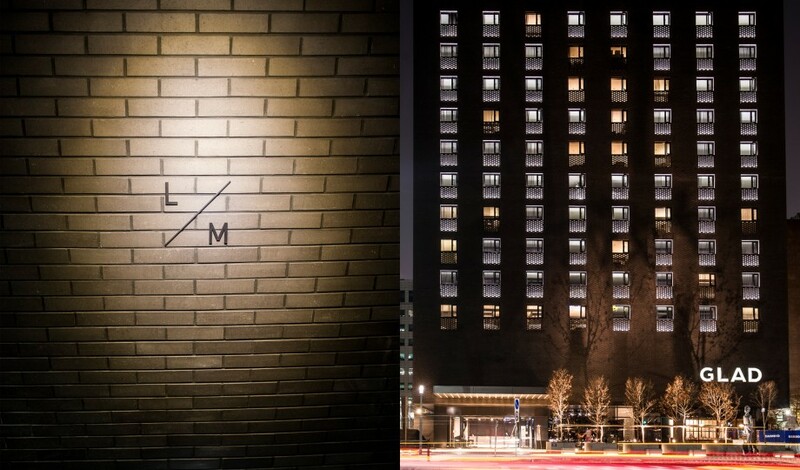 And to create an “on the street” experience, street signs help guide you home to your room. 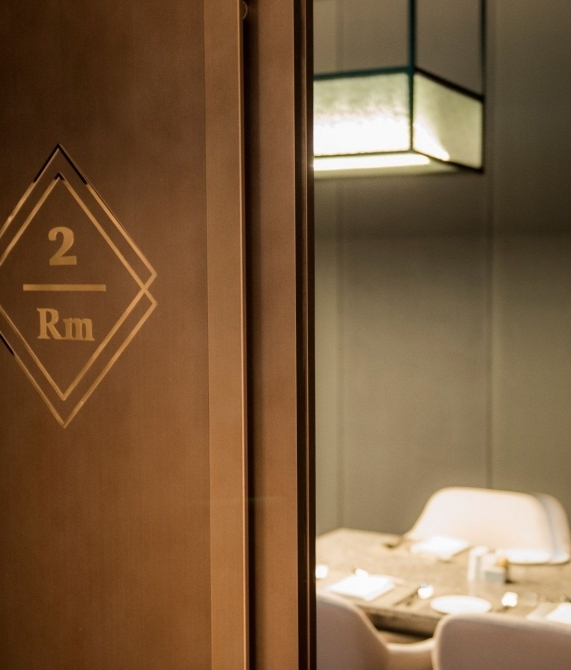 Thanks to an honest approach to design, rooms are cozy and practical with no hidden or confusing features, and the hotel’s Greets restaurant and cafe revels in natural materials and pure forms. 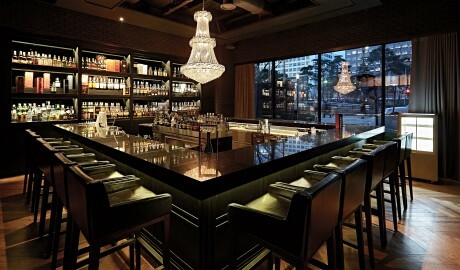 Bar Mark T, inspired by Mark Twain’s favorite tipple, serves up the city’s most extensive and unique collection of Single Malt Whiskey. 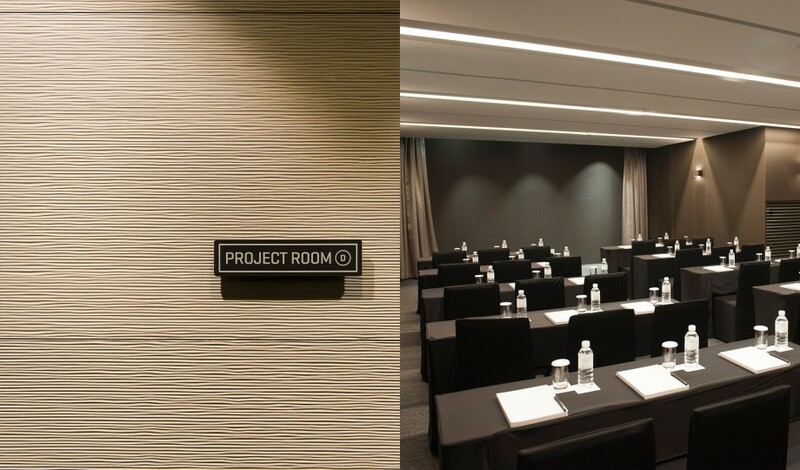 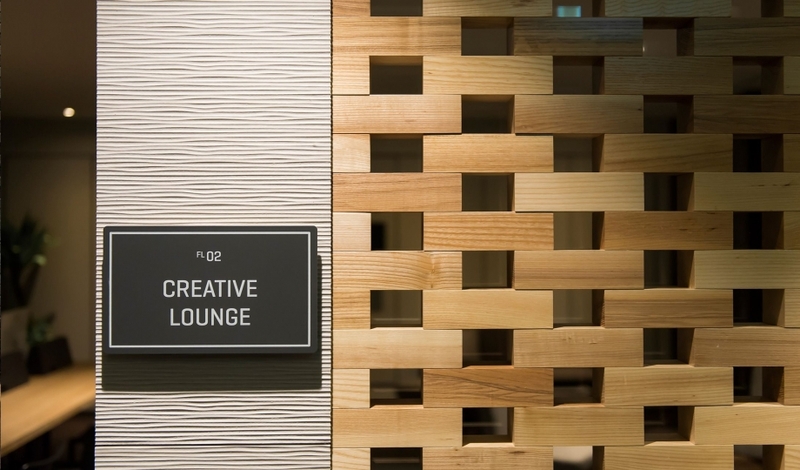 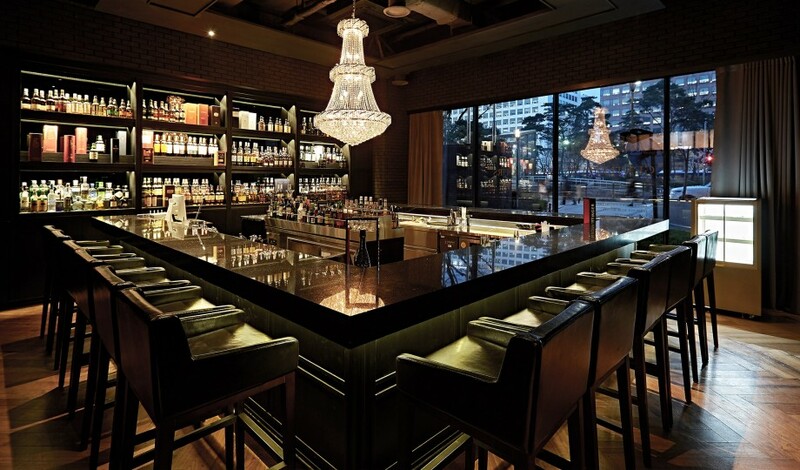 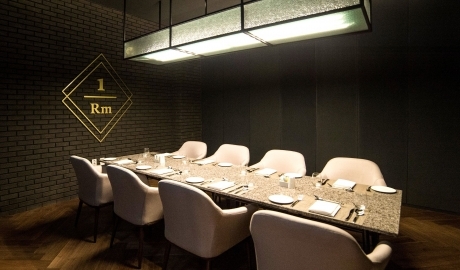 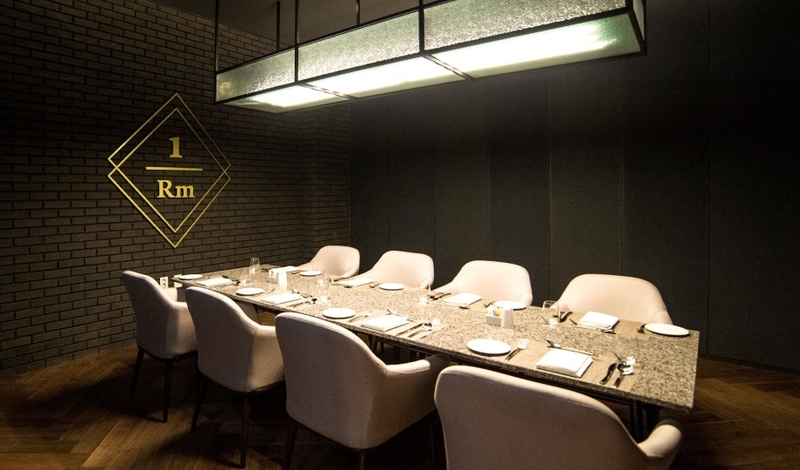 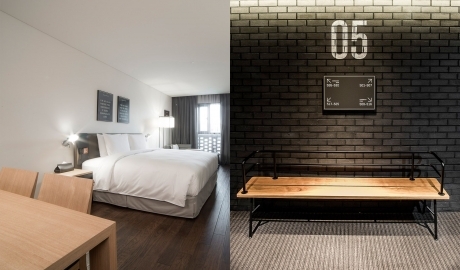 Glad Hotel Yeouido offers a 10% F&B discount for Design Hotels guests (not applicable for in-room dining & banquet). 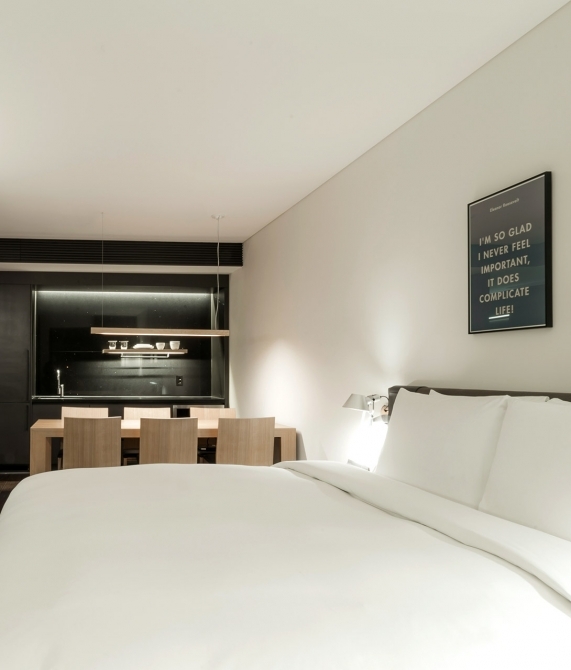 The 319 Glad Hotel Yeouido rooms focus on providing guests with the best night’s sleep possible thanks to high-quality bedding and a pillow menu to choose from that includes Hypo-Allergenic and Memory foam. 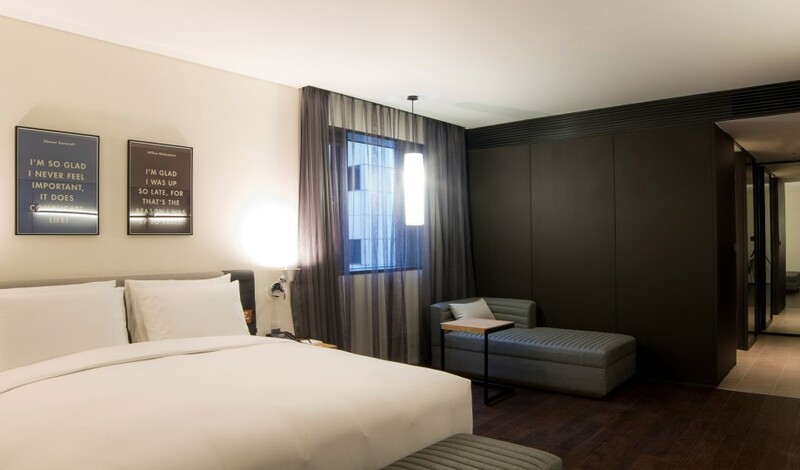 State-of-the-art technology in each room means high-speed WiFi, the latest LED TV, and Bluetooth speakers. 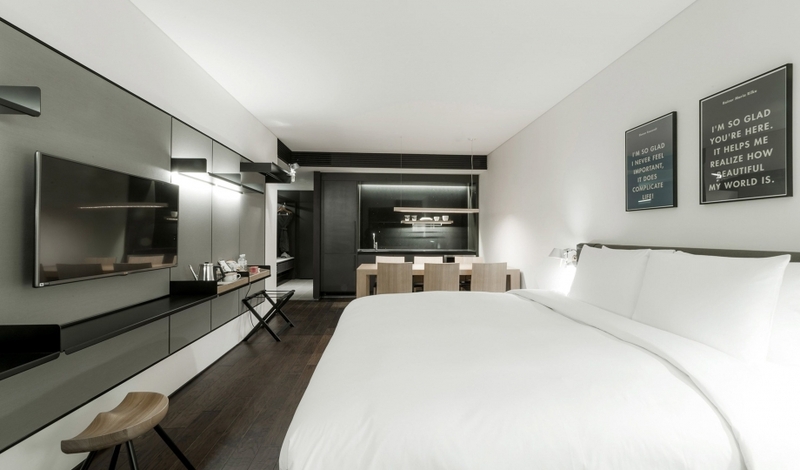 The deluxe rooms located on the 14th floor offer panoramic views of the Yeouido district and a mix of custom-designed and high-end furniture, such as lighting by Artemide. 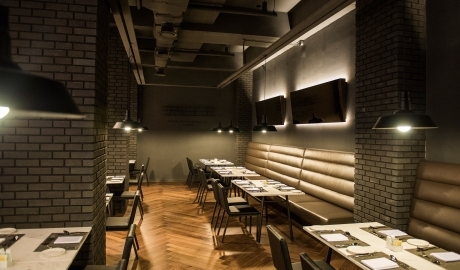 For a taste of traditional Korean design check out the Heritage Ondol room with a yo floor bed and two ondol floor seating areas. 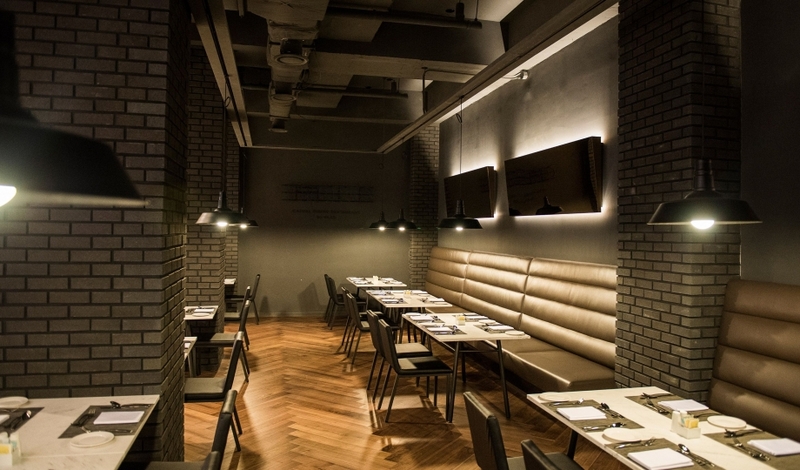 Ranging in style from minimalist to industrial, interiors play host to park benches and a medley of brick, bronze, and marble. Local stone expresses the warmth of the traditional South Korean home while simultaneously creating an imposing, Brutalist structure.